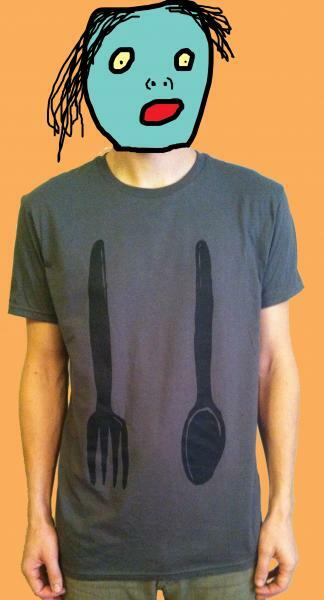 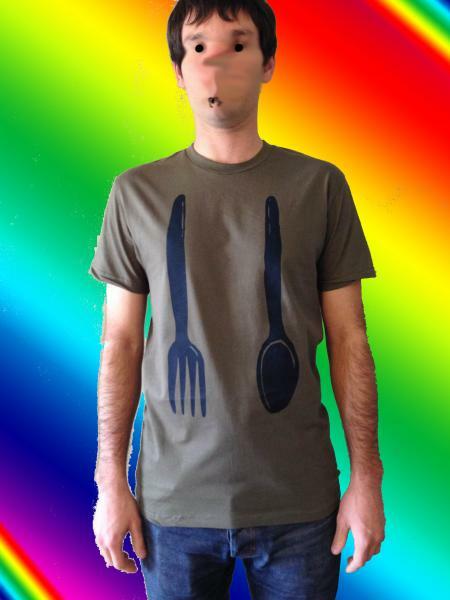 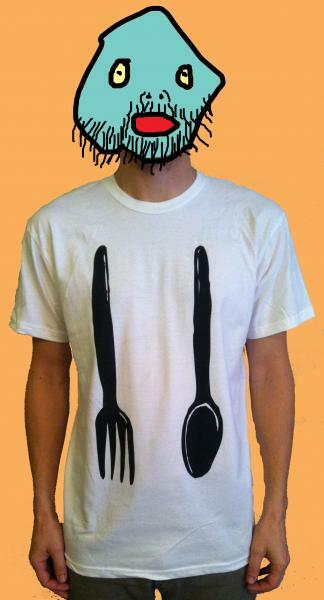 Fork & Spoon ARMY GREEN T-shirt! 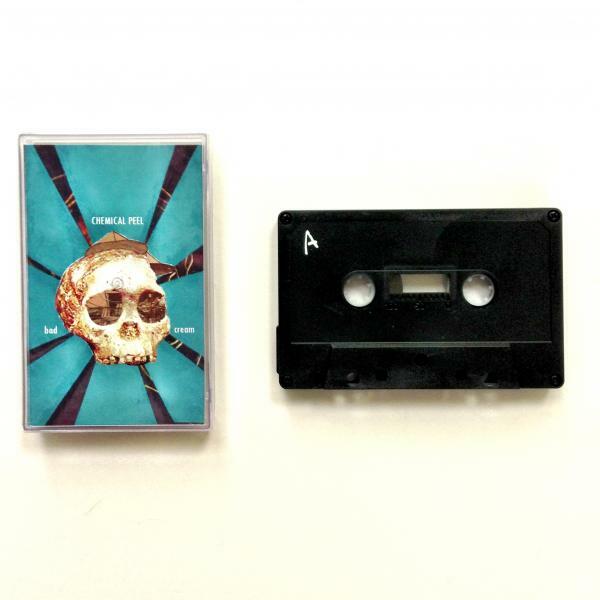 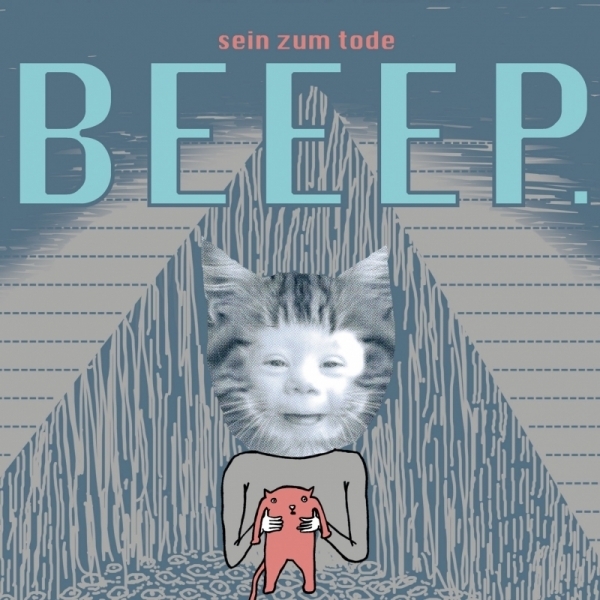 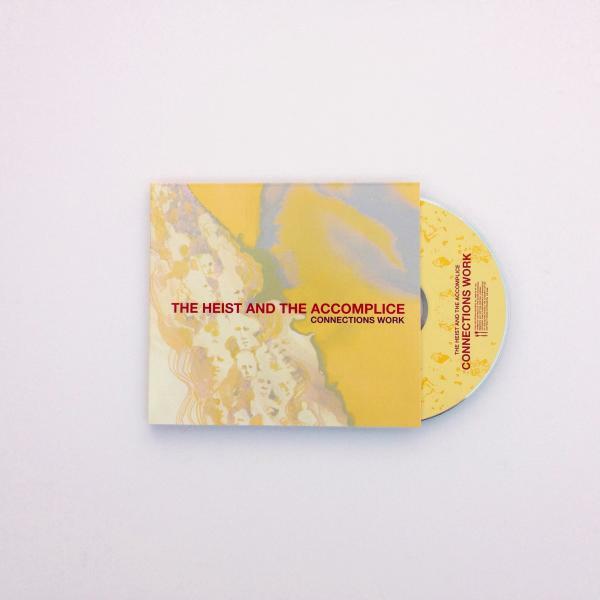 Chemical Peel's self released follow up cassette! 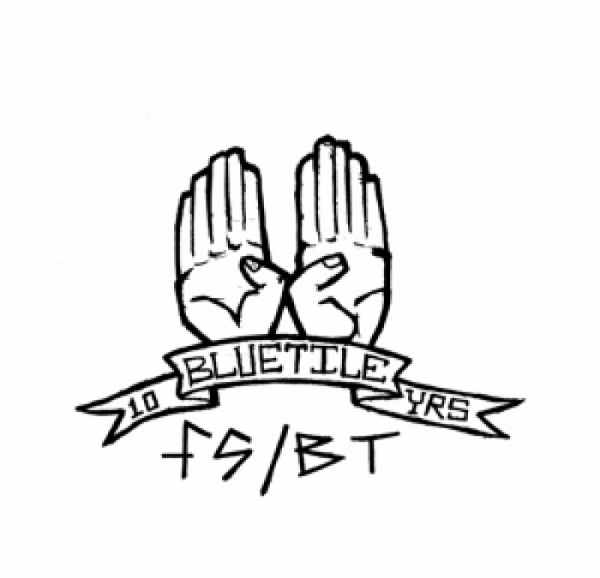 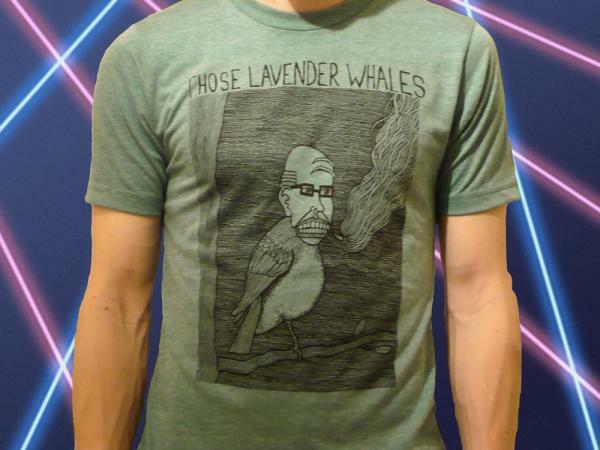 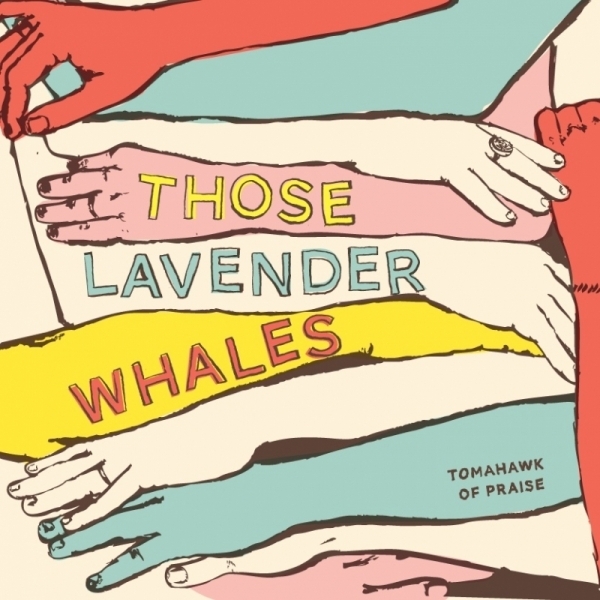 EP : Comp - "Fork & Spoon presents 10 Years of Bluetile" 7"
LP : Those Lavender Whales - "Tomahawk Of Praise" 12"